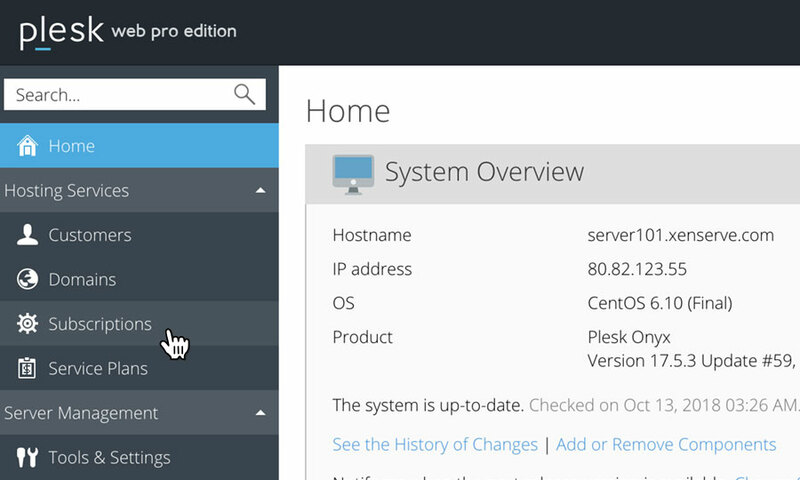 This is a quick step-by-step walkthrough for accessing file manager on a Reseller Hosting account, via the Plesk Onyx control panel. 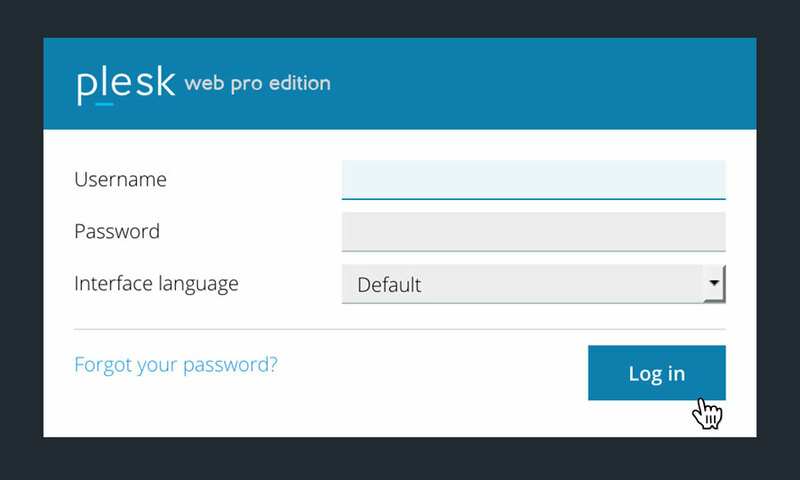 This will bring up a an overview of your selected domain. Click on the link 'File Manager'. 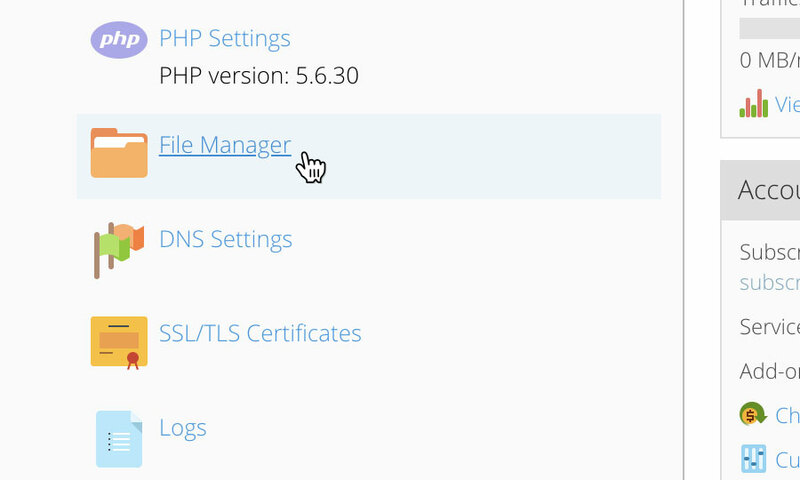 You will now have access to the file manager for your chosen domain name. From this page you can edit, add and delete files and directories as you wish.